Water is one of the most destructive forces in nature. Without a proper gutter system to protect your home or commercial building, moisture from rain and snow can eat through brick mortar, destroy a foundation, and flood basements. Gutters keep your building protected and your home dry. Gutters are essential for any home or business, but most of us don’t notice them until they cause a major issue. If your gutters don’t drain like they should, give our experts a call for repair or replacement before things get worse. We offer services to ensure the simplest and best solution works every time for your home or business. After years of industry experience, we understand that some products work and others do not. We are not into making things complicated, we keep them simple and effective using the best products at the best price. Abrams Roofing installs and repairs many gutters and gutter guard systems. If yours are underperforming, the consequences can be a nightmare. Overflow from damaged or clogged gutters causes expensive and unsightly damage to the roof, siding, and even the interior of your home, the foundation, and the basement. We help hundreds of Louisville, KY area homeowners save thousands of dollars on repairs through gutter replacement and repair services from trained, experienced professionals. Gutters can be damaged in many different ways: ice buildup, tree branches, clogs, debris, and more. Some of the most common repair issues we see come from gutters that are rusted, rotted, sagging, leaking or pulling away from the roof itself. We also take care of downspout repairs, adding extensions, underground downspout repair, and installation of bird spikes and heat tape (to prevent ice dams). Addressing minor repairs is the best way to ensure they don’t turn into a major home disaster. If you need a complete replacement or new installation, we install all types of residential and commercial gutters. We use only the best materials to ensure seamless gutters that are less likely to have leaks or problems in the future. Installing new gutters and covers keep your home protected. We can also reroute downspouts to make sure the new gutters will be level and drain effectively. We ensure water is adequately directed away from your home’s foundation to areas of your yard where the excess water won’t pool or backup. Abrams Roofing & Sheet Metal Inc. is Louisville’s only distributor for both Leafproof and Hallett gutter cover protection systems to ensure your gutters don’t collect debris and cause problems down the road. 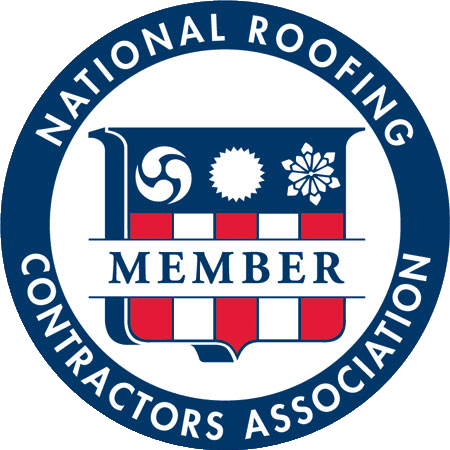 For more than 125 years, individuals have been working to create a perfect system for keeping gutters free of leaves and debris. 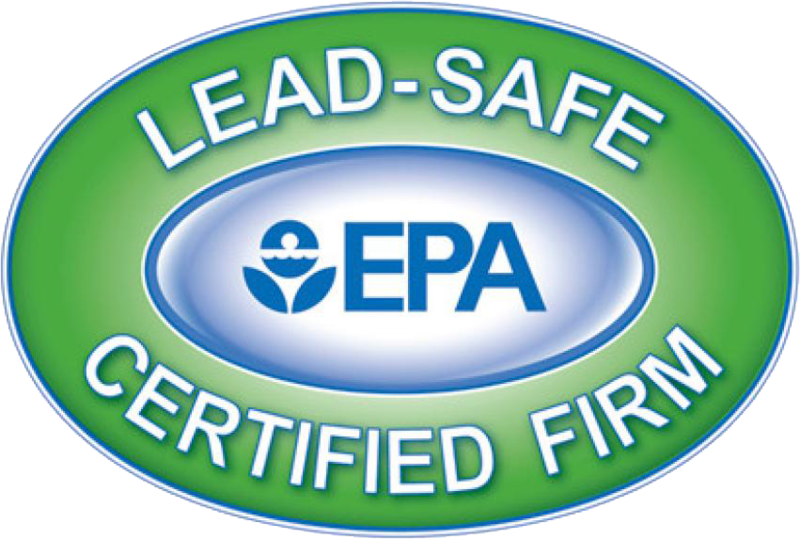 Leafproof revolutionized the industry and solved the problem by creating a system that can be cleaned and maintained without even using a ladder. 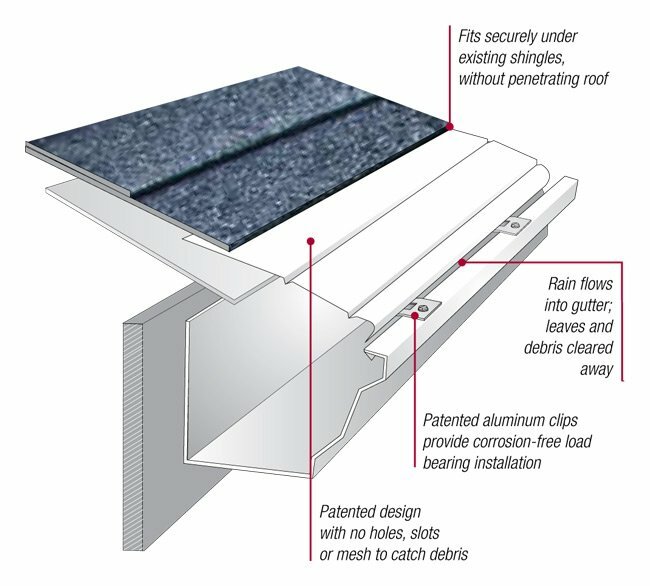 Leafproof covers are the only product on the market that can be installed on existing gutters under the first row of shingles and are not screwed into your roof or fascia. 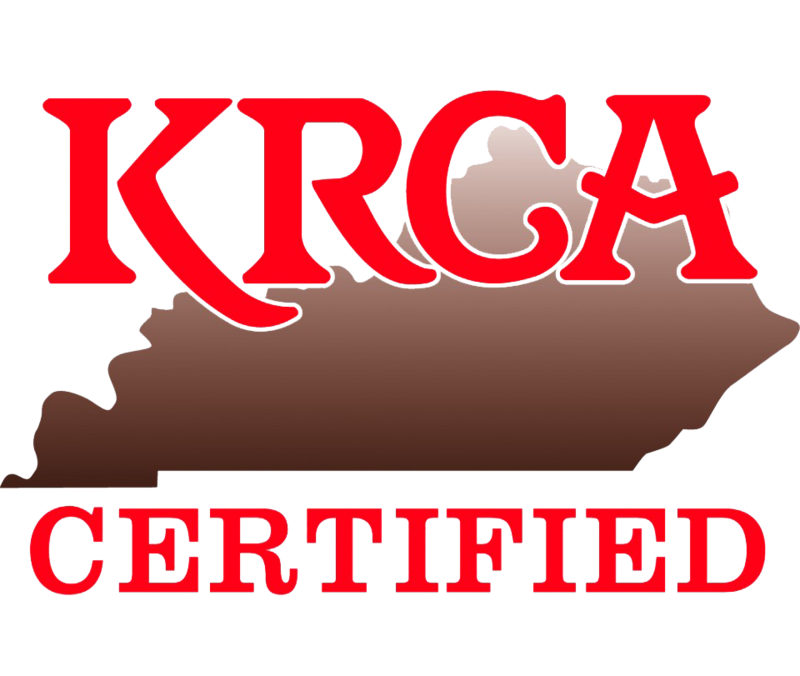 Abrams Roofing & Sheet Metal Inc. is the only distributor of the Leafproof system in the Louisville, KY area. Leafproof uses science to make surface tension work for you. As water flows off the roof, it flows over Leafproof’s patented “S” bend, slowing the flow of the water. This “S” bend allows Leafproof to be curved and bent during installation to match your roof’s pitch exactly. Once the water is collected and reaches the water channel located above the front lip, the flow is reversed as it enters into the gutter. The greatest benefit of Leafproof is that you will not have to clean out your gutters! Simply spray off excess dirt and other debris that may build up with a high-pressure nozzle attached to your garden hose. No climbing, lifting, or dragging required. Just stay on the ground, point, and shoot. It takes less time than watering your garden. Hallett Gutter Cover® is designed to help eliminate your clogging problems and make gutter-cleaning demands a chore of the past. Hallett covers have a patented design, that diverts up to 6 inches (15.24 cm) of rainfall per hour giving you maintenance-free gutters that save time and money. Hallett Gutter System products are available at Abrams Roofing & Sheet Metal Inc. for walk-in purchase by homeowners or for installation by contractors. 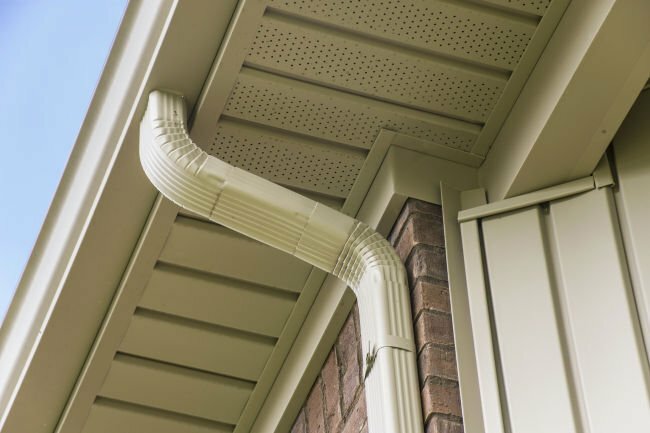 Hallett Gutter Cover is a one-piece design that uses surface tension and electromagnetic attraction to allow water to enter the gutter, follow the surface, and push out leaves, dirt, and debris on its own. Because it has no slots, no holes, and no mesh, there is nowhere for debris to go but out. The genius design virtually eliminates buildup and messy cleaning completely. If your gutters are clogged, slow, sagging, or leaking, give us a call. We can give you an upgraded system that you can rely on for years. Our team of experts evaluates the problem, provides an honest estimate and customer service to last a lifetime.